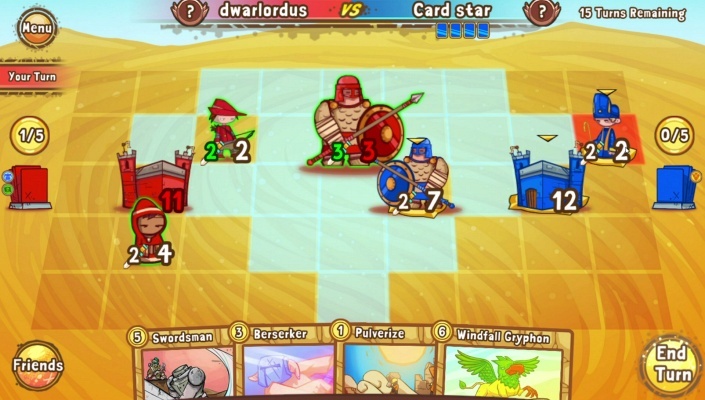 Your cards turn into expressive animated characters when you play them on the game board. Position your pieces carefully and strike when the time is right! - Get free cards every day just for logging in! 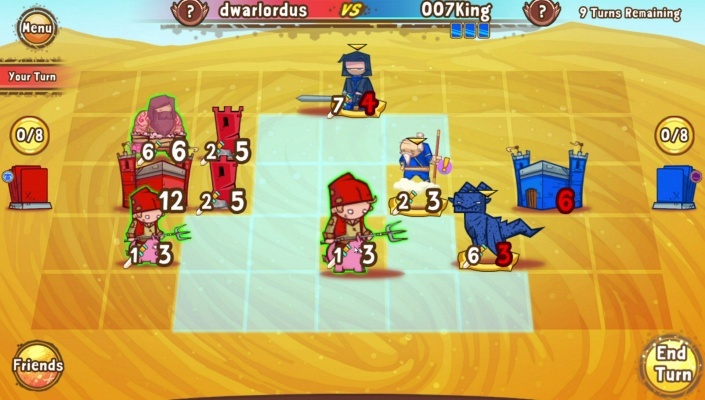 - Rank up and earn special rewards by competing against other players. The innovative SUDDEN DEATH mechanic ensures your matches never drag out! 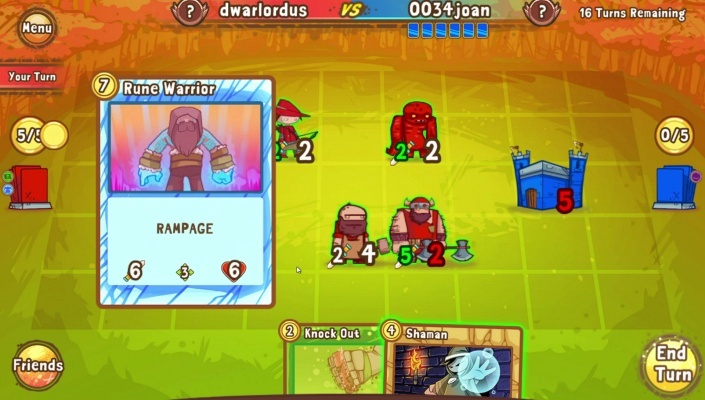 - Combine up to two factions for unique deck combos. 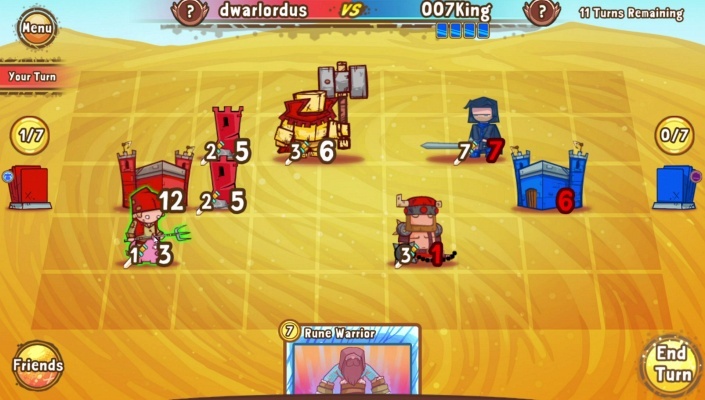 Play as Vikings, Crusaders, Pirates, Warlocks and Ninjas! 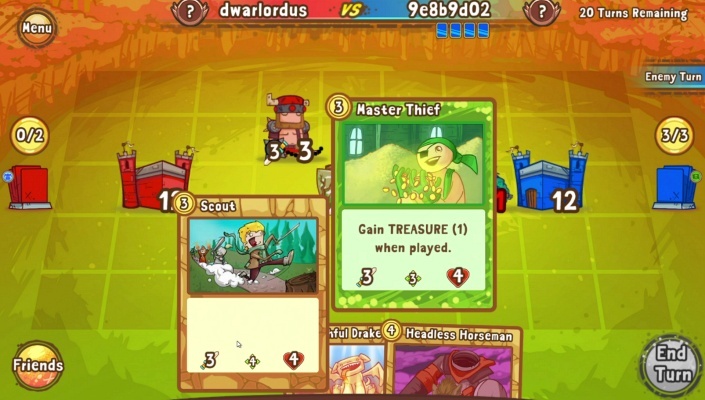 - Collect newly released cards every month! 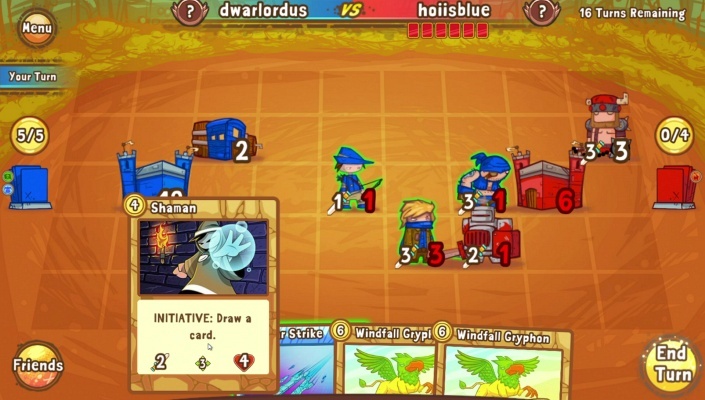 - Compete in weekend Draft Tournaments for great prizes! 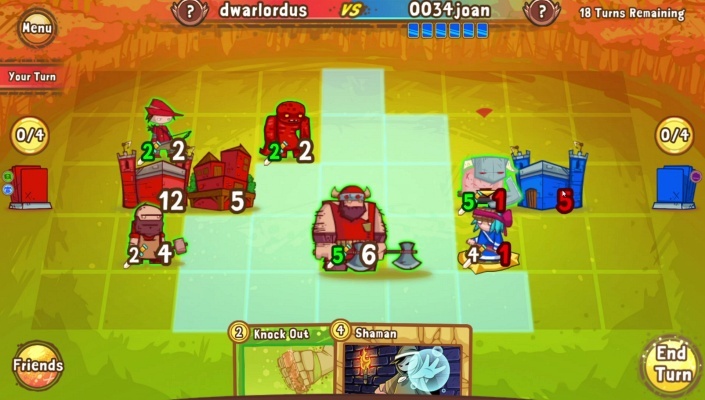 - Play on Steam, Mobile or Tablet all with the same account. 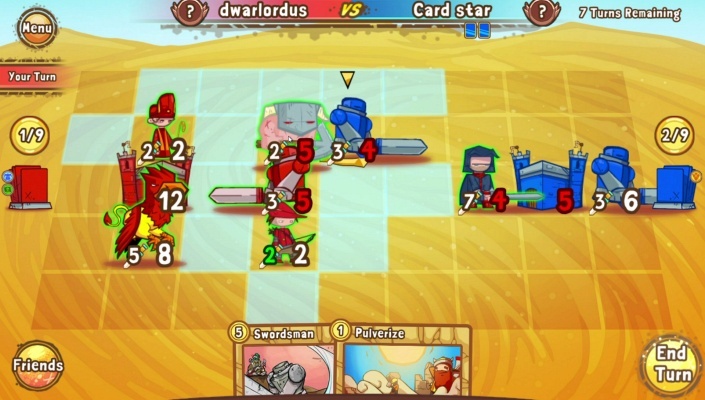 Cards and Castles is a fully cross platform game!